Red, White & Blue (grass) style of music has been referred to as “newgrass” – meaning, bluegrass with a slightly different twist. While still faithful to traditional bluegrass, the band incorporate different chord structures, vocal harmonies, and lyric arrangements. The band features Ginger and Grant Boatwright, Vassar Clemens, Norman Blake, Byron Berline, Dale Whitcomb, and other of the top pickers and singers in the genre. 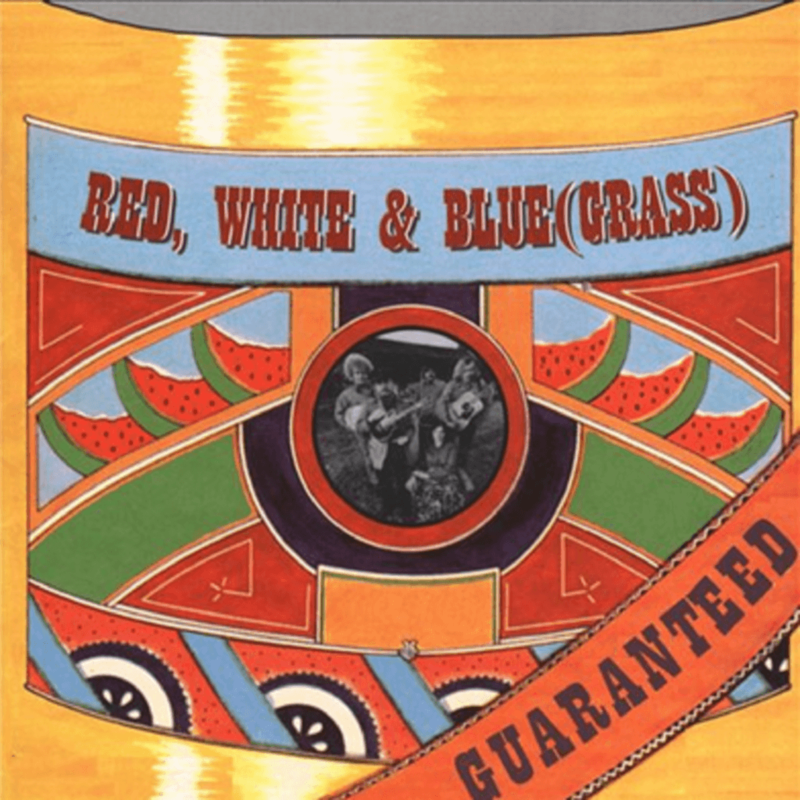 Red, White & Blue (grass) was formed in Birmingham, Alabama in 1969 by Grant Boatwright, who had been performing as a duet with his wife Ginger, when they persuaded Dale Whitcomb to join them to play five-string banjo and fiddle. With one listen, you will hear why Red, White & Blue (grass) have gone on to be revered for their unique songwriting, playing, and singing!